Whether it's Iceland, France, Russia, or Ireland - enjoy a holiday atmosphere across 15 European themed areas, each with its own unique national architecture, foods, and flora. 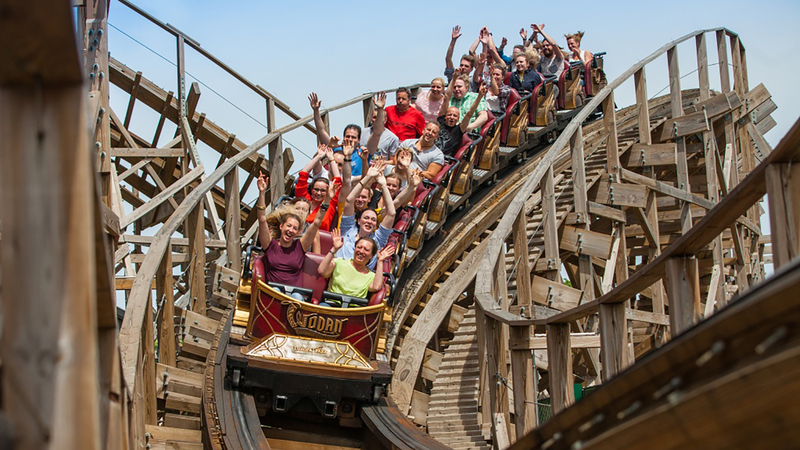 The wooden WODAN – Timburcoaster draws you to Iceland while Poseidon provides wet and wild pleasures in the Greek themed area. 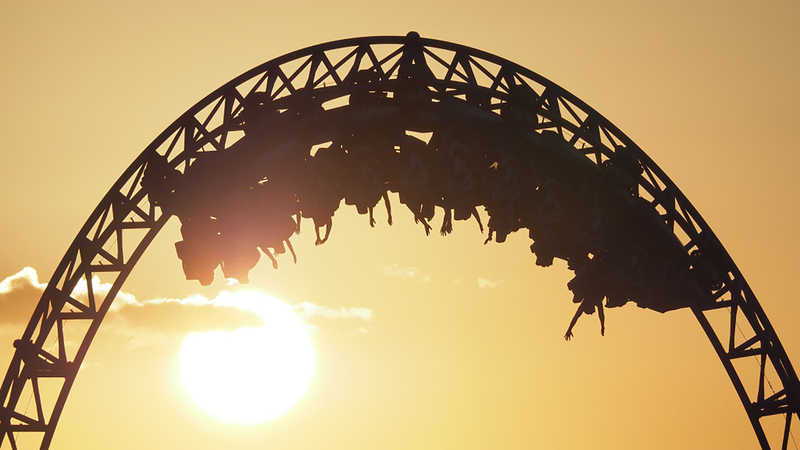 Get a thrill on Silver Star, one of Europe's highest roller coasters (standing 73 metres tall!). 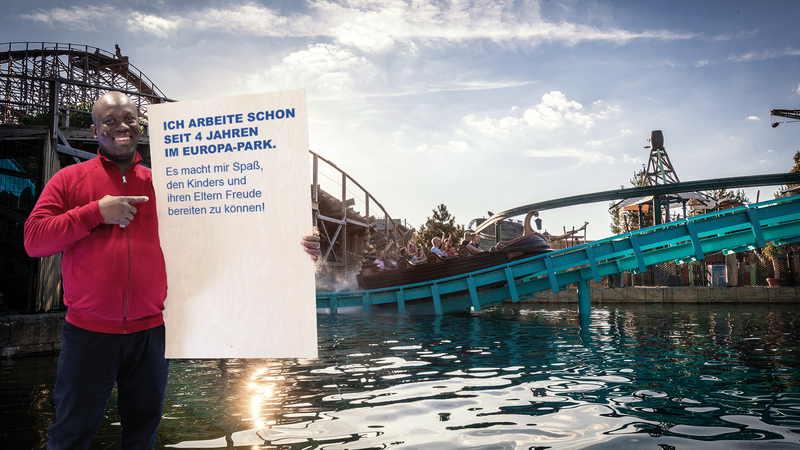 Alternatively, cool down in Austria with a trip on the Tiroler Log Flume ride. 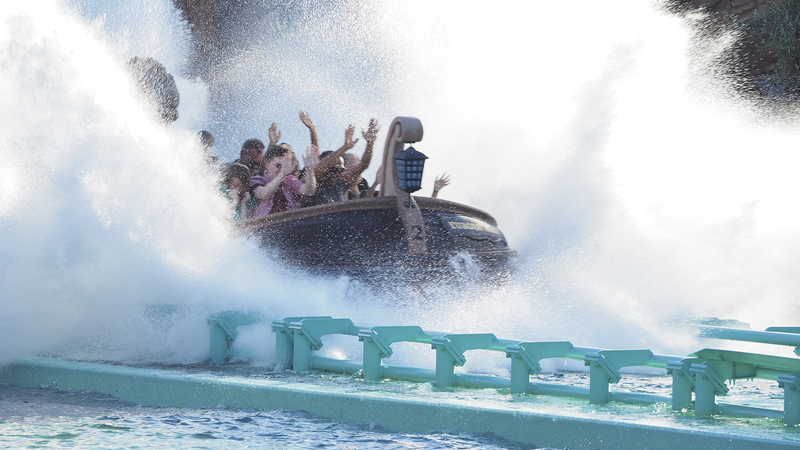 The fast water ride, Atlantica SuperSplash, guarantees refreshment for all in the Portuguese themed area. Operate our attractions, observe safety conditions and ensure cleanliness in the environs of each attraction. 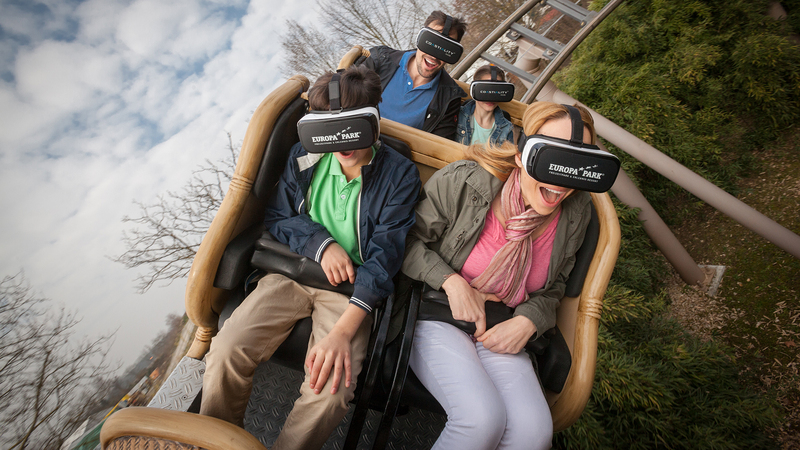 Look after our guests to ensure each ride is an unforgettable experience.